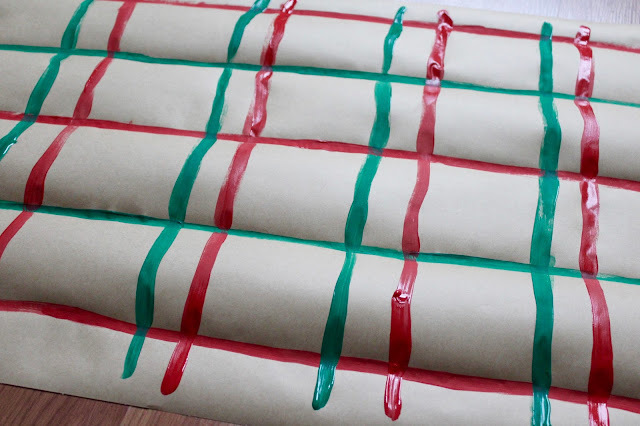 Along with my DIY ornaments, I’m going all out this year and making my own wrapping paper, too! 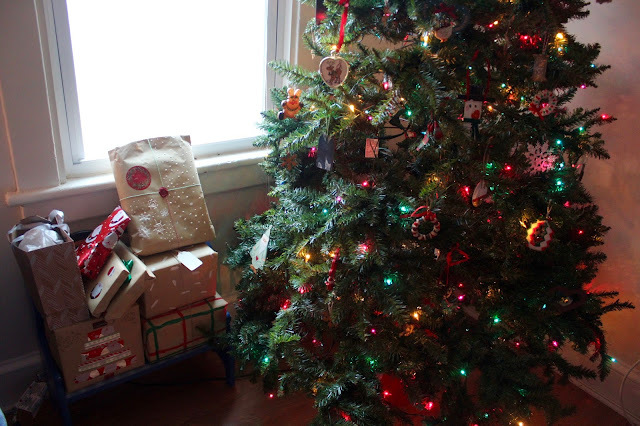 My mom and I picked up a roll of kraft paper at Michael's, which we’ve been decorating to wrap our presents in. Even my sister joined in the fun, getting really creative with puffy paint and wax seals. 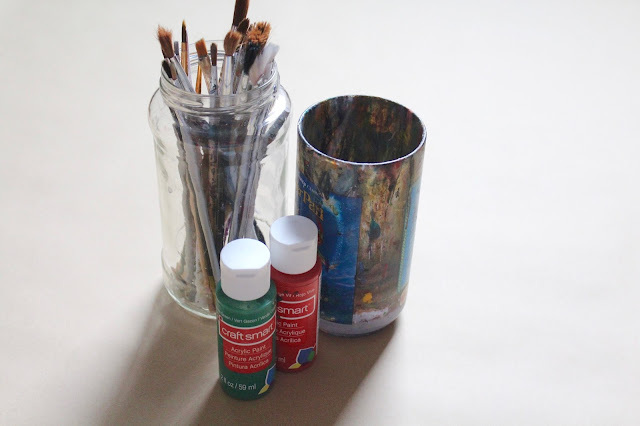 If you’re interested in doing the same, check out how we made ours with these three basic materials. Paint is an easy one. Most people have it, and if not you can pick it up at Michael’s or the dollar store for cheap. I highly suggest white, but red, green, silver and gold are good choices, too. I did several different designs using paint. 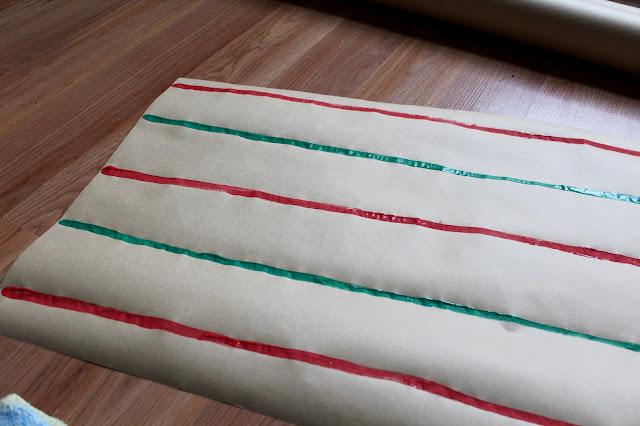 First I created this red and green plaid pattern, which looks really nice and rustic once wrapped. 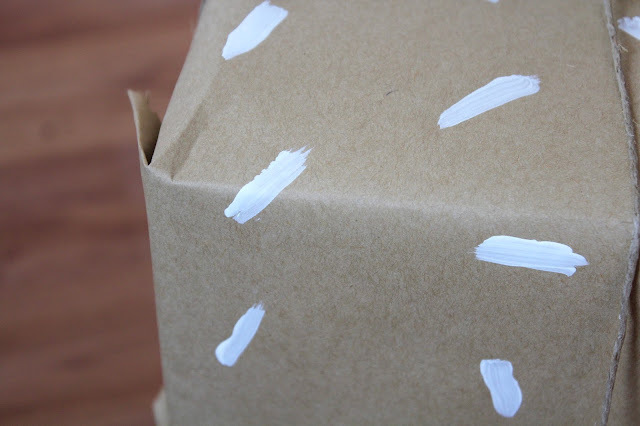 With white paint, I painted little sprinkle shapes to create a confetti design. Doing simple designs doesn't take up too much time, and you won't be heartbroken when the presents are opened and the paper discarded. After all, it only took a little bit of paint and about five minutes to put together. I’m lucky to have such a crafty mom who has hoarded collected many craft supplies over the years. It’s really nice to find something old that we can use in a new way, such as these big letter stamps. 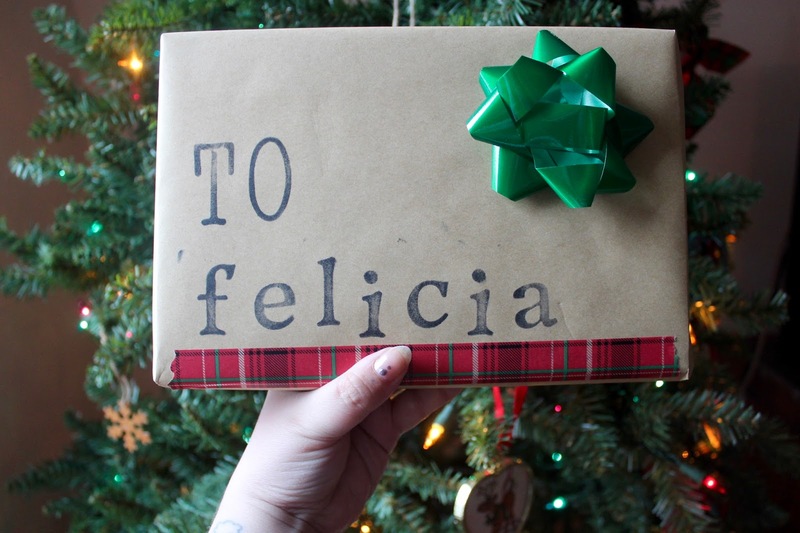 After wrapping the present, I stamped it with the letters to show who it is for. 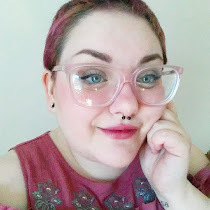 I really like this design as it is both cute and practical. Christmas or winter stamps, like snowflakes are also a great idea. 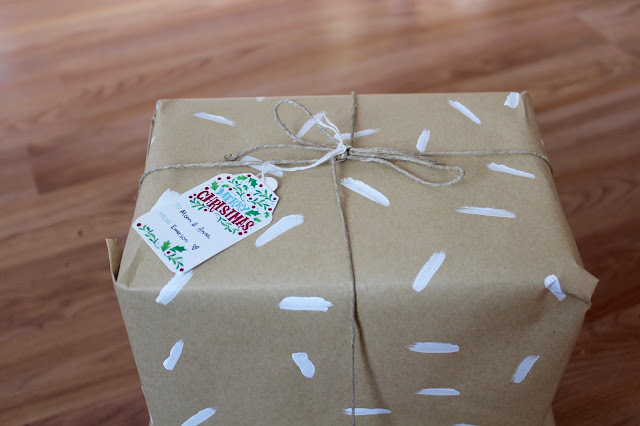 In broad terms, embellishments can be anyhing- washi tape, bows, glitter, string, and even other wrapping paper. I used a little bit of everything to create my paper. For the design above, I cut various sized circles and glued them across the top of the gift. 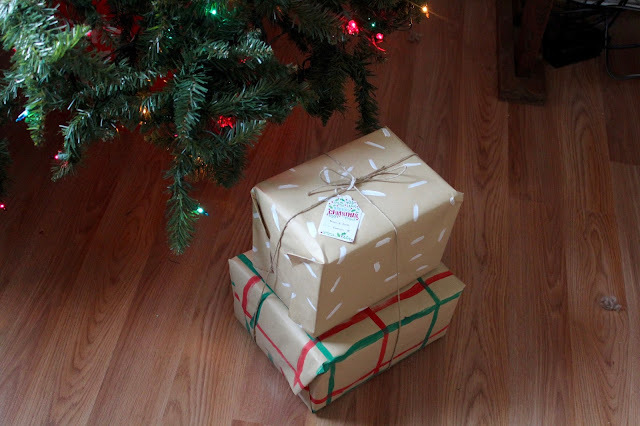 Some designs are better done before you wrap and some are better after you wrap. Always cut the paper and do a mock wrap first, this way you're wasting as little of your paper art as possible. 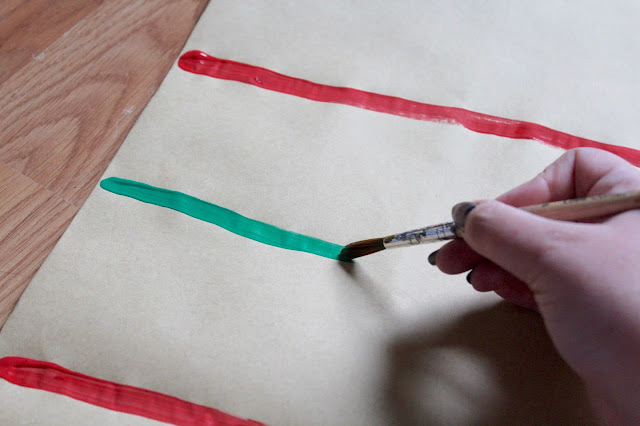 There are endless ways you can decorate your paper, it all depends on how much work you want to put into it. Just remember that likely it'll be ripped to shreds and thrown away come Christmas. Have fun with it! 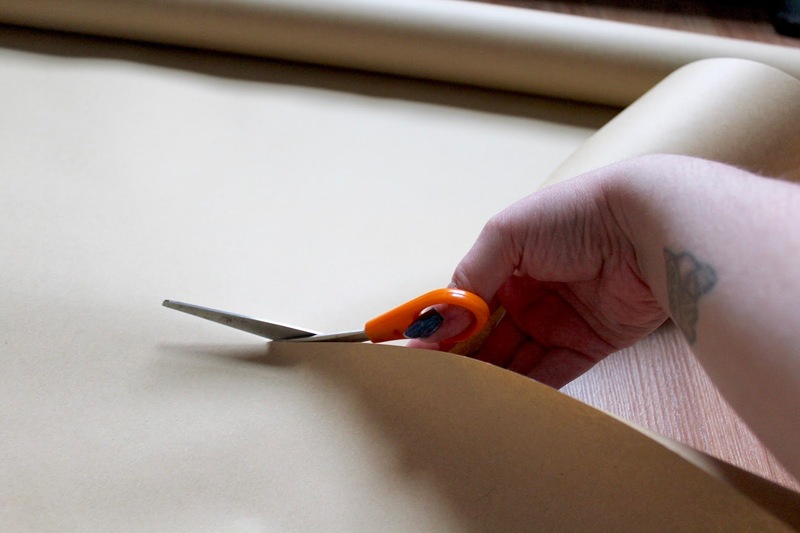 If it's a chore, then just buy regular wrapping paper. Gather up your family to wrap presents together. Make it kid friendly with things like pom-poms and stickers. 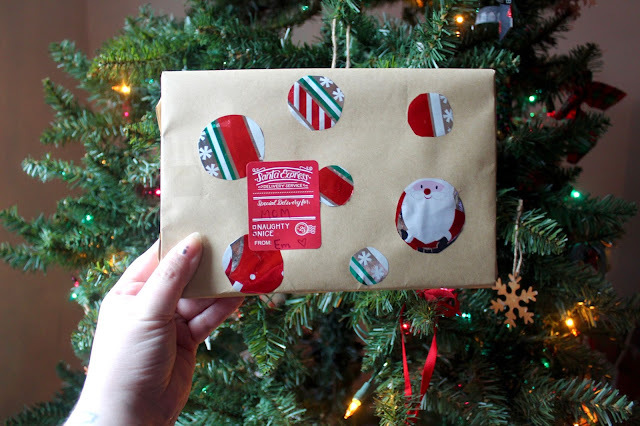 I hope you enjoyed my DIY wrapping paper and maybe got some inspiration for making your own. I would love to know what your favorite supplies to use are. Let me know!